Apple Cider Vinegar is said to benefit the health in multiple ways. It is said to balance the pH level of the skin. It is said to be a source of minerals and enzymes. Apple Cider Vinegar cleanses the body and helps to clear the bowel. It detoxifies the body and throws the toxin out of the body. It can be your best friend when you are following the weight loss process. When the cider gets fermented, it gets converted into Vinegar. The yeast and bacteria break down the sugar into cider. When the alcohol is fermented, it gets converted into vinegar. Thus, a lot of process takes place to form Apple Cider Vinegar, hence is a great use to the health. It is a boon to the skin. The acidic nature of Apple Cider Vinegar balances the pH level of the skin, thereby keeping it healthy. It also acts as an exfoliating agent. It digests the dead skin cells and helps in the formation of new cells. This new skin cells make the skin more soft and supple. It cures the sunburn which is caused due to the excess exposure to the sun. The harmful UV ray of the sun directly hit the skin and damages it permanently. Rashes and itchiness are common problems. Excess exposure to sun can also lead to skin cancer. Thus, care must be taken. Add half a cup of apple cider Vinegar to your bath tub. Fill it with water. Mix it and use it as a final rinse to your body. Use it on a regular basis and slowly the sunburn will heal. Apple Cider Vinegar promotes healthy hair. We tend to use lot many chemical products on our tresses. This leaves the residue on the scalp and hair, causing further problems to the hair. The residue disallows the scalp to breathe. Add a quarter cup of Apple Cider Vinegar to 2 cups of water and stir it well. Let it get diluted. Shampoo your hair. Use the mixed Apple Cider Vinegar on your hair as a final rinse. Allow your hair to dry naturally. You may dislike the odour initially, however, it is bearable. We all have faced the dandruff problem. Trust, dandruff is a major reason for unhealthy hair and hair fall. Take a container and add three cups of lukewarm water. Add 1 cup of Apple Cider Vinegar to it. Stir them well. 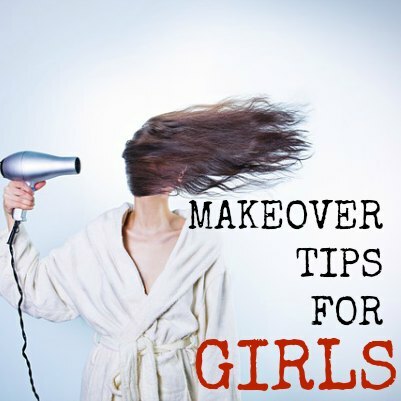 Use a cotton ball to apply the liquid on the scalp and cover it with a shower cap. Leave it for twenty minutes. You can also use a hair spray bottle and fill it with the newly made liquid. Spray it directly on your scalp. Follow this procedure thrice a week and see the results slowly. The dandruff will vanish eventually. We all have a body odour and sometimes dealing with it becomes difficult. The cosmetic deodorant affects the skin, darkening the armpits. Thus, natural remedies are the best ways to deal with it. Apple Cider Vinegar balances the pH level of the skin. Soak a cotton ball in Apple Cider Vinegar and apply on your armpits. The bad odour will vanish. You can also add Apple Cider Vinegar to pedicure your feet. When the bad odour starts coming from your soles and fingers, the best way to deal with it is to wash it with Apple Cider Vinegar. The uneven skin tone is never appreciated by anyone. Once the skin is cleansed thoroughly, it must be toned before going for the nest makeup process. Take 4 teaspoons of water in a bowl and add 1 teaspoons of Apple Cider Vinegar to it. Stir them well. Use a cotton ball to apply it on your face. Apply it before the moisturizer. The tomato is a powerhouse of health benefits. It tastes great. This recipe is simple to make and can benefit you in the long run. Take half cup of freshly made tomato juice. Add 2 teaspoons of acv in it. Stir them well and add 1 teaspoon of sea salt to it. Stir them together and add the cubes if it is summer season. Drink it every day to reap the benefits. Your body will throw the toxins out and you will feel very light. Grapefruits are said to lower the cholesterol level. It also lowers the risk of arthritis and cancer. Take few grapes and extract the juice out of it. Strain it and ensure that it is at least 1 cup in volume. Add 1 teaspoon of Apple Cider Vinegar to it. Stir them well. Add 2 teaspoon of pure honey to it. Mix them and drink it before every meal. 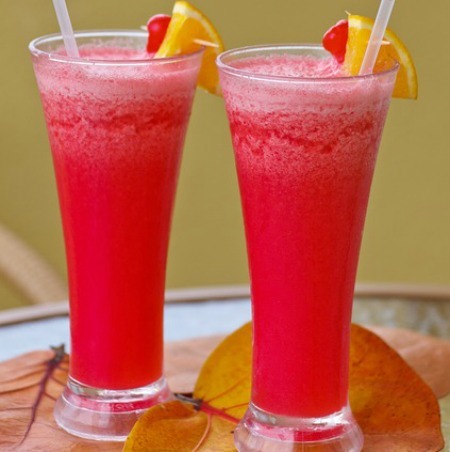 This detoxification drink will ensure that you lose pounds in a short span of time. You will also witness an improvement in your digestion process. Do not be surprised while reading this recipe. Take an apple and extract the juice out of it. 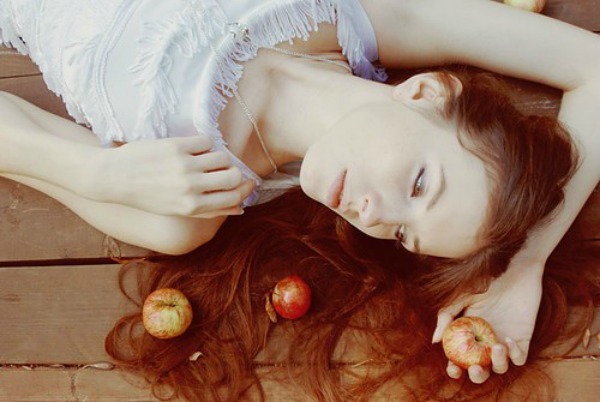 Do not exclude the apple skin out as it is a great source of vitamin. Add 1 teaspoon of Apple Cider Vinegar to it. Mix them well and drink it immediately. You may dislike the taste initially, however you will soon be habituated. It also helps in the detoxification process. 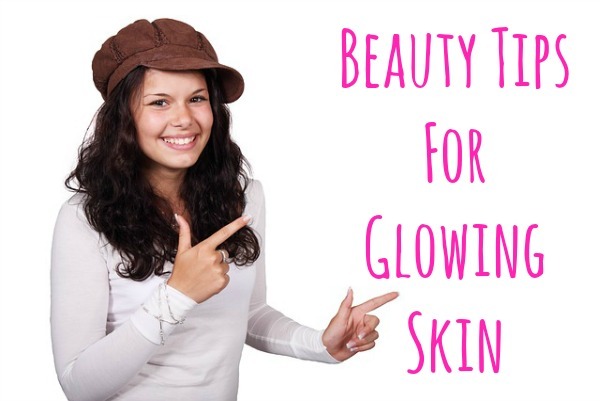 It will assist you in weight loss as well as add glow to your skin. The body tends to become light when the harmful toxins are out. Take half a cup of water in a container. Add 1 teaspoon of Apple Cider Vinegar to it. Stir them in such a way that Apple Cider Vinegar gets diluted easily. Now add 2 teaspoons of black strap molasses to it. Mix them well and drink it within 5 minutes of its formation. Molasses is said to be rich in magnesium, iron, calcium and manganese. It is usually recommended for diabetic patients. This detoxification drink will benefit you, if consumed on a regular basis. Berries are always recommended for bodily benefits. Cranberry is a great source of antioxidants and can helps to fight with free radicals that controls the skin ageing. They also benefit the heart and urinary tract. Take half a cup of pure water in a bowl. Add 1 teaspoon of Apple Cider Vinegar to it. Now add 2 teaspoons of cranberry juice to it. Mix them well. Add 2 teaspoons of maple syrup to form a great taste. Stir the ingredients well. Add ice cubes to relief you from the summers. 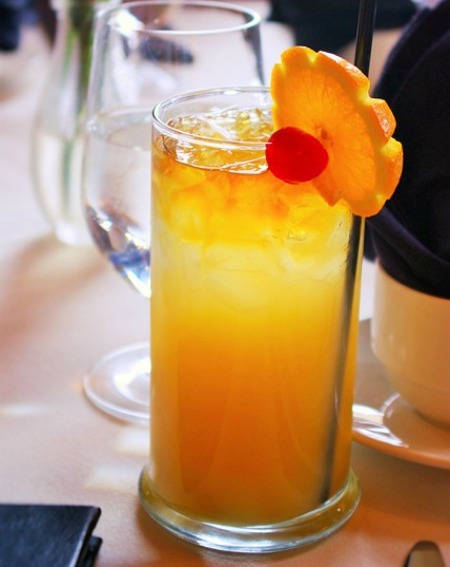 The juice will definitely satisfy your taste buds. Drink Cranberry Apple Cider Vinegar juice on regular basis. You will definitely benefit yourself. You can get the readymade pack of cranberry juice or prepare it fresh. However, fresh cranberries are difficult to get in the market. You can go with the packed juice. Hope this article had been of great use to you. Most of us are unaware of the benefits of Apple Cider Vinegar and fail to add it to our regular diet. 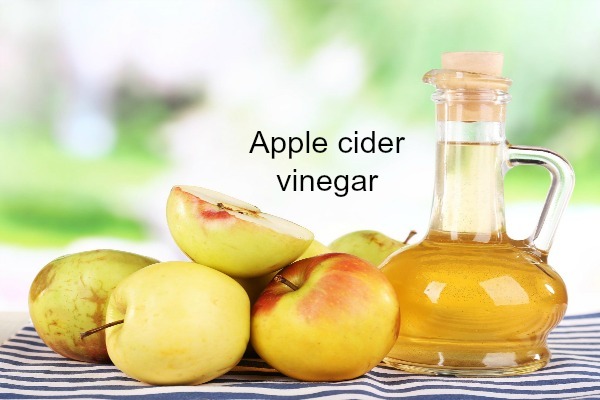 Vinegar can be of various flavours, but Apple Cider Vinegar is considered to be the best of them. It can be easily available in the super markets and grocery store. If you haven’t added Apple Cider Vinegar in your kitchen, it is the right time to buy it now and stock it. The benefits of Apple Cider Vinegar are countless. Always prefer to take Apple Cider Vinegar in diluted form rather than going for concentrated form as it is acidic in nature. Do not add more Apple Cider Vinegar than required. Though it doesn’t possess any side effects, yet care must be taken on the quantity levels. Do share your experience with us and let us know about your Apple Cider Vinegar detoxification drink. We would love to hear your secret recipe.